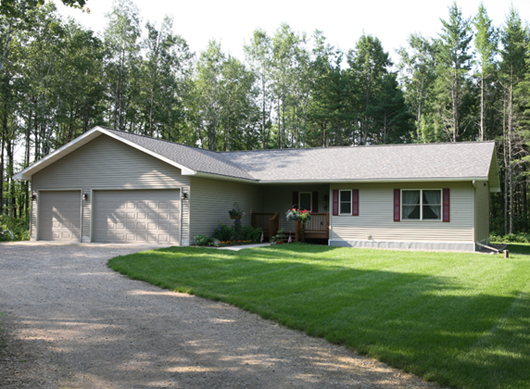 Welcome to Schattner Construction Services, Inc. a Northern Wisconsin Home Builder. 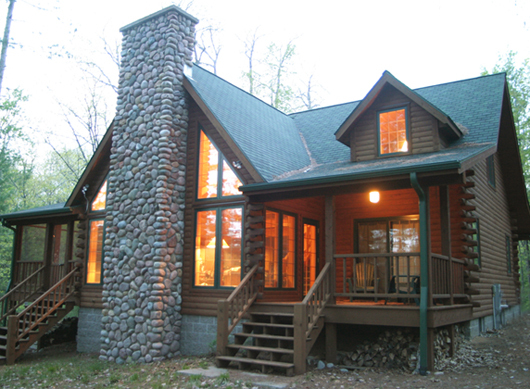 We are a general contractor located in Sugar Camp, Oneida County just outside of Eagle River, Wisconsin. We can take care of all your home construction needs including additions and remodeling. 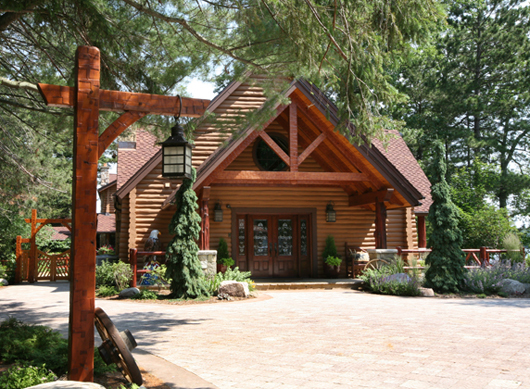 Our team of trained and experienced professionals shares a passion for creating a personal home building experience unique to every Northwoods client. We are committed to giving you our full attention throughout your residential new construction or home remodeling project. 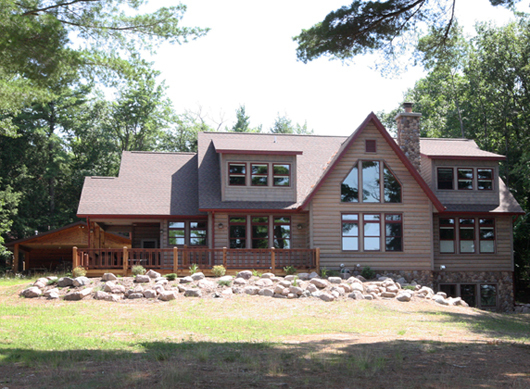 As one of the best Northern Wisconsin home builders, we know that every dream is unique and we want to fully understand your vision. That's why we use high-tech software to fine-tune your floor plan before we start building. We find the right balance of materials that match both your preferences and fit your budget. 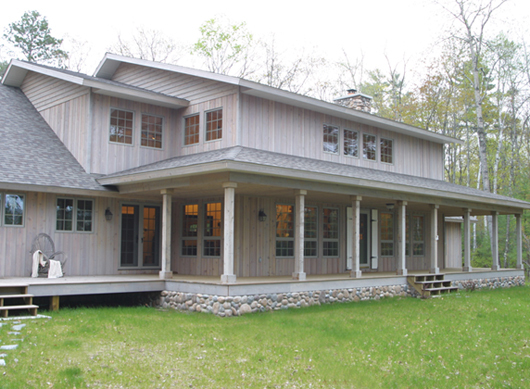 Schattner Homes is proud of the services we provide to be one of Eagle River's most affordable custom home builders. We spend a lot of time in the design and estimating phase so we can give you a firm estimate of your home building project. Please take some time to view some of our past projects in our Gallery. We Handle the Complete Job (Large or Small) For You. We understand, with all that is involved in a construction project, it can be overwhelming. We will take the time to explain our process to you and answer any questions you have. We make ourselves fully available for you to contact us by phone, email or text and we will provide you with updates as often as you like. 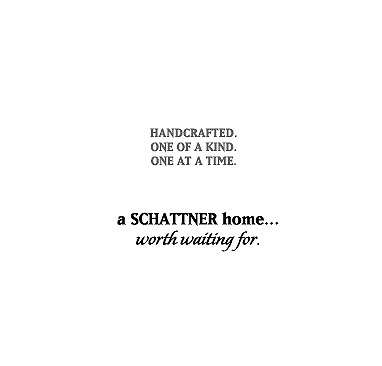 Schattner Construction Services wants you to enjoy the experience of building your dream home. Explore our site and then contact us. You'll be glad you did.